Massage therapy is growing in demand, thanks to the many benefits it offers. It is now considered as an alternative approach to address a wide range of problems like stress and anxiety. It has also become a part of the services provided by the spa and salons. 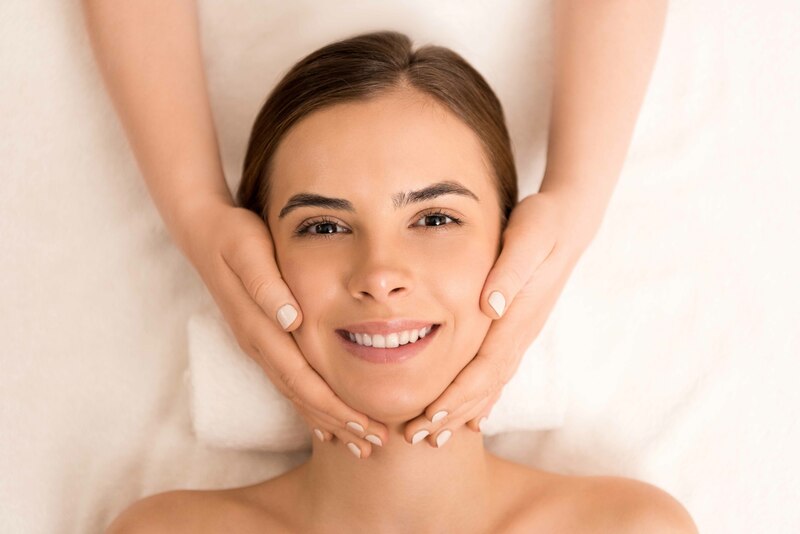 If you have not already tried the massage therapy in Exton PA, then you need to do it now for enjoying its amazing benefits. Massage therapy uses different techniques. The massaging technique can help improve circulation and help your body relax. It involves pressing, rubbing the skin and stroking and applying deep pressure to relax your muscles. Anyone can sign up for a massage therapy. If you feel your body is too tensed for whatever reasons, you can try a relaxing massage therapy in Exton PA. There are different types of massage therapy available. Massaging can help your body relax. Sometimes, due to a lot of stress, your body can become stiff. The level of stress hormone cortisol in the body can rise and result in a lot of problems like weight gain, difficulty in sleeping and headaches. However, with a good massage therapy, your body can become relax once again. This is a great alternative if you do not want to depend on the medicines for it. If you have difficulty sleeping in the night, that means either you are stressed or cannot relax. Massage therapy can help you relax. When your body is too tense, you might have difficulty in sleeping. Massaging can improve your sleep quality. Try deep massaging. It can relax your muscles and your body and assist you in sleeping well. Having a good night sleep is essential for your body and appearances. Lack of sleep can result in puffy eyes and face. Try massage therapy now and you will see a great improvement in your sleep and your life as well. 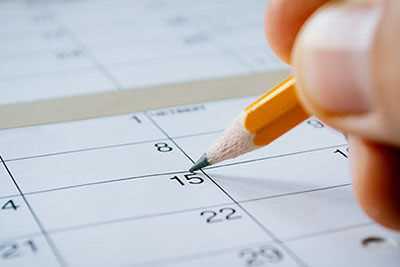 Does your hectic life schedule have increased the level of stress? It’s common now. As people get busier with their work and life, there is an increase in the level of stress. Stress management has become important than ever before. One of the easiest and effective ways to deal with the stress problem is through massage. The massage therapy has been revered for the great results it has shown. Gradually, you will see a great difference in your life. With regular massage, you can effectively manage your stress. Rest assured massage therapy reduces stress in a significant manner. Anyone who is a part of the corporate world is familiar with the back pain and neck pain. The bad posture is the result of sitting on the chair for a long time. Employees even skip workdays due to the chronic pain. If you are dealing with the problem of bad posture, a massage therapy in Exton PA can help you bring back your body into right alignment. The muscles which have become tensed and stiff due to bad posture will relax allowing you to be more flexible in your posture and movement. If you have stiffness in your joints then a good massage therapy can help you get rid of the problem. Overall, a massage treatment can help you improve your posture. One of the most underrated benefits of the massage therapy is an improvement in the circulation. Massage can bring back your stiff and sore muscle to life. As the blood circulation improves, your body will feel different. The hands-on pressure technique is used during the massage, which helps in improving the blood circulation. Massage therapy comes with many benefits. It can have a great impact on your life. You will be more relaxed, stress-free and have a great life. Sign up for a massage therapy in Exton PA and enjoy all the benefits it has to offer. You will not be disappointed with the results. Welcome to Ultimate Image Salon and Spa, where we have been perfecting the art of pampering for over 40 years! Serving the entire Pennsylvania Main Line area and beyond since 1977, we service clients from the Exton, Downingtown, Chester Springs, West Chester, Coatesville and Malvern PA area with the Ultimate in salon services from head to toe.